This 1920’s candy factory, built of buff brick, limestone and cast concrete was renovated to serve as high tech laboratory and office space. 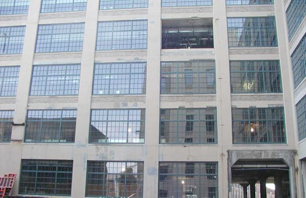 Original steel factory windows had been replaced by glass block and brick, limestone and concrete were extensively deteriorated. 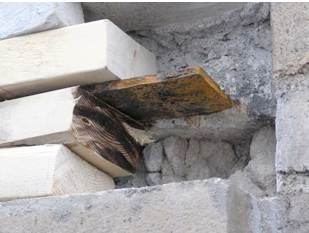 Repairs included brick matching and replacement of cracked and displaced elements and extensive repair of cast stone and rusted lintels. Windows were replaced with new windows replicating the original window configuration and colors. All aspects of the project were reviewed by the Cambridge Historical Commission.